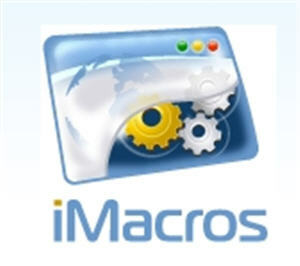 Another freebie for you guys a free Instagram iMacro script. This needs to be used with Google Chrome web browser and Webstagram. One added you can edit the tags to the ones you like or just loop the two popular tags I have included. Please continue to like us and add us on Facebook!